Myself and Professor Terry Young have received £350K of funding from Innovate UK to investigate how novel mobile and Web based knowledge platforms are able to support the economic modelling and co-design of medical diagnostic devices. The project is titled TEA-PoCT (Tools for evaluation around point of care testing) and will extend models developed by the MATCH Programme (www.match.ac.uk) with collaborators at the University of Birmingham. Professor Panos Louveiris and I (with Dr. Audrey Guinchard from the University of Essex) have received £850K of funding from the EPSRC to investigate how novel trading platforms are able to facilitate the use of personal data. The project is titled Digital Personhood: Digital Prosumer — Establishing a ‘Futures Market’ for Digital Personhood Data and will involve the design and implementation of the legal, technical and business underpinnings for such ventures. 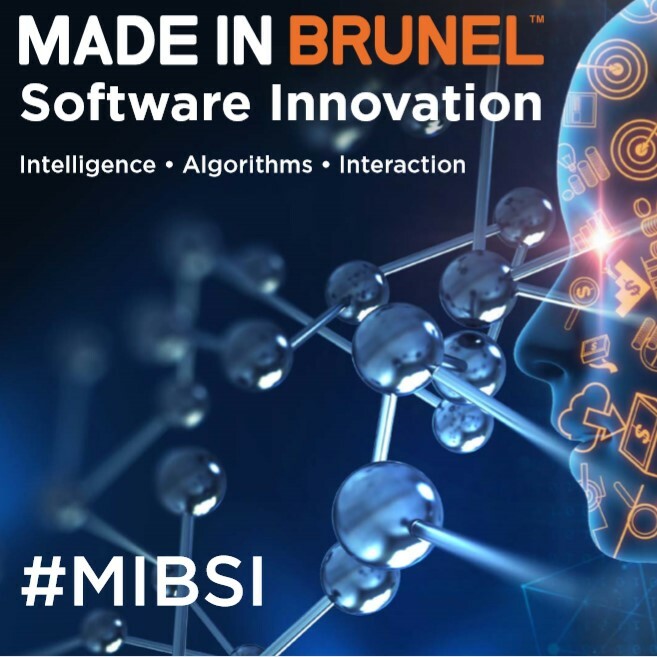 A multi-disciplinary team from Brunel University and Dorchester County Museum have received £66K of funding from Innovate UK to explore innovative methods of software development that combine mobile device sensing and experience programming. The project aims to create a new platform for experience development, localised business models and smartphone apps. Zainb Dawod is investigating how adaptive special needs educational systems can benefit from Semantic Web technology. Chidozie Mgbemena is investigating the integration of social media and corporate bigdata in a Business Intelligence context. Nidaa Al-Subhi is exploring how mobile historic experience development can utilise semantic web technologies. Huda Alhamed is investigating how new forms of dynamic augmented reality can enhance student learning. Recent PhD successes for Dr. Sara Robarty who investigated market based e-procurement and Dr. Muneer Nusir who investigated co-design of e-Government services. If you are interested in persuing a PhD with a research agenda in-line with my interests, please e-mail me to discuss.